Imagine a ballroom hall packed with young men and women and pulsating with the deep bass emanating from the speakers. The bodies grooving to the beat as a unified organism. Sweat stains mark the floor, and the many feet never stop moving. Some are dancing the night away, some are throwing up in a corner, and some are so high that they can feel their feet moving faster than the rest of their body. But the music unites them all, and the DJ is their master. Wigan was always known as a quiet, hardworking town. 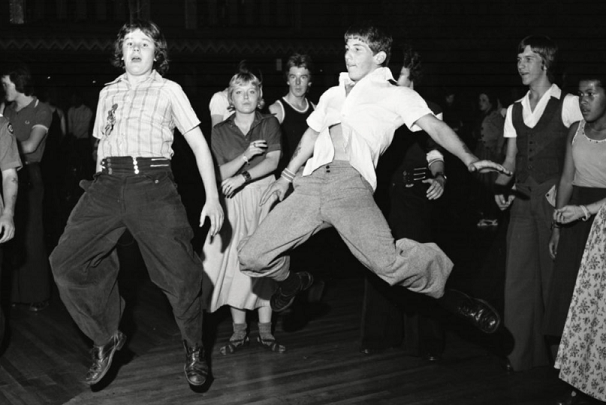 All that changed when the Northern Soul music and dance culture took roots in the industrial and mining town. And the Wigan Casino was the epicentre. Originally a ballroom hall, it took the vision of two men to turn it into one of the most happening discos in the world. Local DJ, Russ Winstanley, and Wigan Casino manager, Mike Walker, thought it would be a good idea to use the big, wide hall for Northern Soul all-nighters. On September 23rd973, a horde of young people flocked to the venue at the early hours of 2 am to experience the music. Soul performers such as Jackie Wilson and Junior Walker lit up the stage and enthralled the crowd. This set the tone for what would become a significant counterculture in the 70s. Wigan Casino went from strength to strength after opening night. It became a bastion of youth culture. From all over the United Kingdom, young men and women trekked to Wigan. The popularity of the joint meant that long queues formed, sometimes all the way to the next street. Just getting in was considered an achievement. This was long before the birth of internet and online casinos. The was no free spins and sites lite free-spins.org hadn’t been invented yet. So we guess that dancing was the way to go, back in the 70s in Wigan. The dance hall reached its peak in the late 70s when Billboard magazine named it the best disco in the world. And to think the most happening place on the entire globe existed in good ol’ Wigan. 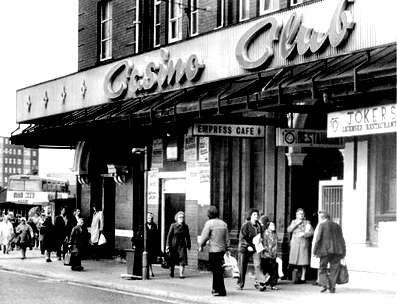 As the Northern Soul movement faded, so did Wigan Casino, ultimately shutting down in 1981. It has now been reborn as Casino Café in the Grand Arcade, where people can catch a glimpse of its famous past.